Tim Mott, Partner at Valiente Mott, left his position at Nevada’s preeminent insurance defense trial law firm where he represented corporations, including Fortune 500 companies and the largest insurance companies in the world, to create Valiente Mott. Tim, along with Mike, created Valiente Mott to help people, not insurance companies. He has extensive experience representing victims of car accidents, defective products, and catastrophic injury. Tim was born and raised in Las Vegas and comes from a long-line of Las Vegas natives: his father was born and raised in Las Vegas in 1950 and his grandfather was born and raised in Las Vegas in 1919. He is proud of his Las Vegas roots and proudly represents injury victims throughout all of Nevada. 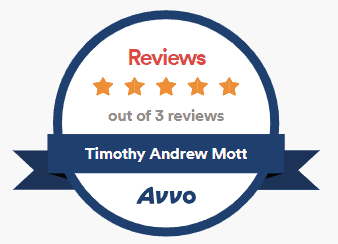 Tim has tried several cases to verdict and has never lost a trial. He receives great satisfaction out of representing victims, not the powerful, and receives great satisfaction out of protecting his community from those more concerned with profits than the community’s health and safety. 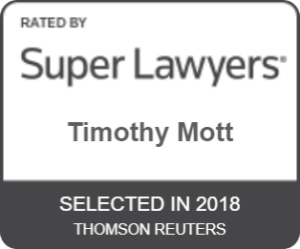 Tim has repeatedly been awarded as a Legal Elite in Southern Nevada by Nevada Business Magazine and a Rising Star for the Mountain State Region by Super Lawyers Magazine. 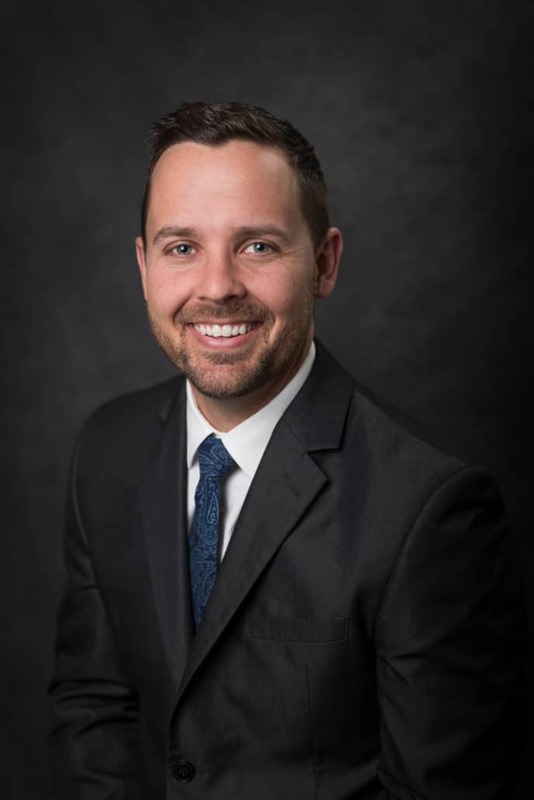 He has earned his reputation as a highly-respected member of the Las Vegas legal community and takes pride in receiving most of his cases as referrals from other attorneys, medical professionals, and, most rewardingly, prior clients. Prior to law school, Tim attended Dixie State University where he played baseball for four years as a catcher. He met his wife Emily at Dixie where she was a member of Dixie’s volleyball team. In his free time, Tim enjoys spending time with his wife Emily and their three boys, coaching local Little League and High School baseball teams, serving his community through various charitable organizations and his Church, and last, but not least, Crossfit. 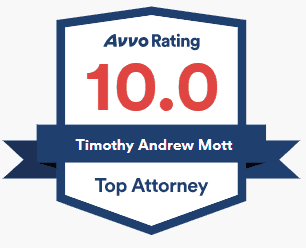 Tim is licensed to practice law in Nevada, Utah, and Washington.